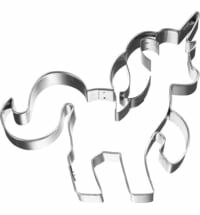 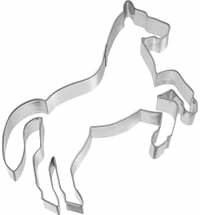 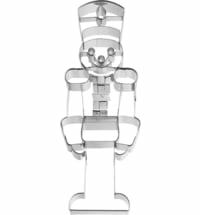 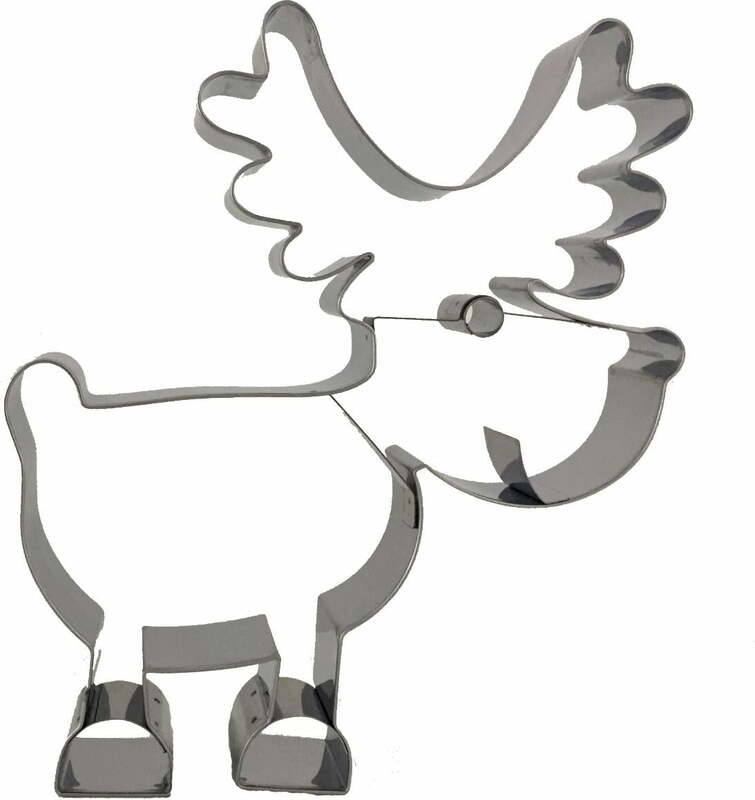 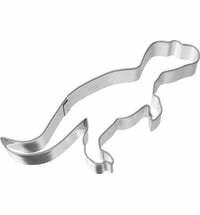 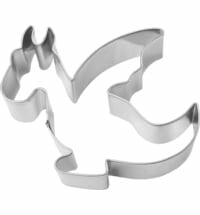 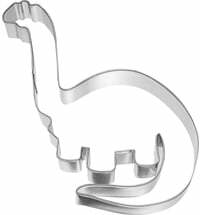 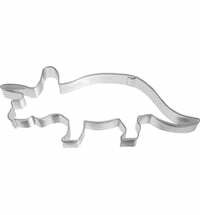 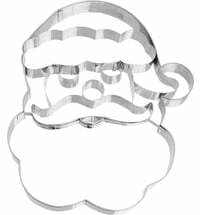 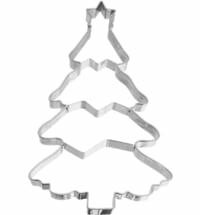 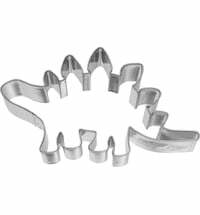 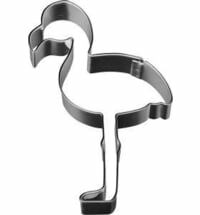 The stainless steel XXL Elk cookie cutter does not only delight your little baking friends. 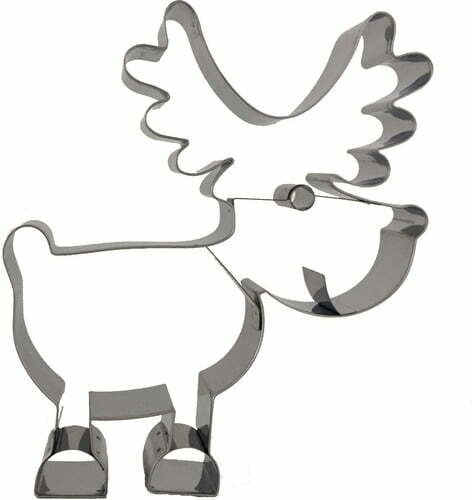 With the extra large cookie cutter, you can bake beautiful elk cookies in no time at all. 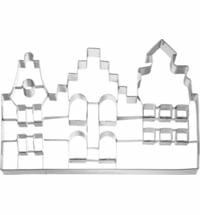 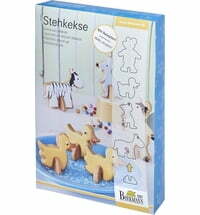 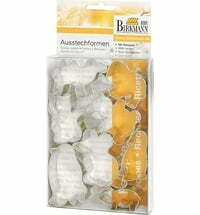 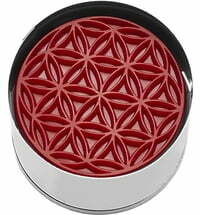 Birkmann Cookie Cutter -​ "Flower of Life"